It’s September 2014. Joyce Tangwara has just arrived at her new teaching assignment at Nyatsato Primary School. She is devastated at having to adjust to her new environment. Unlike in her hometown of Norton, she now has the additional tasks of looking for, and cooking with firewood. 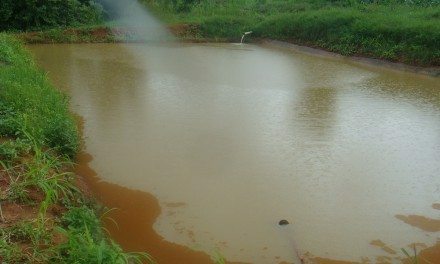 Water access is no longer convenient. She cannot listen to the radio or watch her favourite TV show. To call her family at home, she has to walk some distance to find pockets of mobile network which is often erratic. 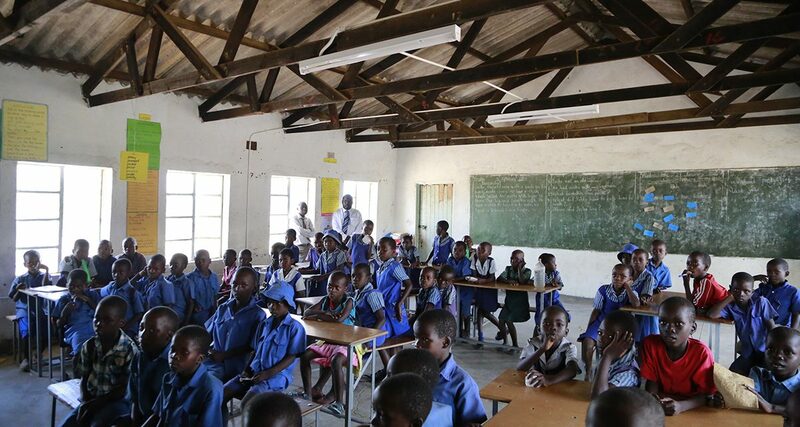 Nyatsato Primary School is in Rushinga District, Mashonaland Central, about 240km away from Harare. 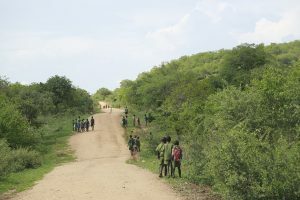 A few kilometres away from the school is Zimbabwe’s boundary with Mozambique. There is no electricity or conveniently taped water. Poor roads make it difficult to access. 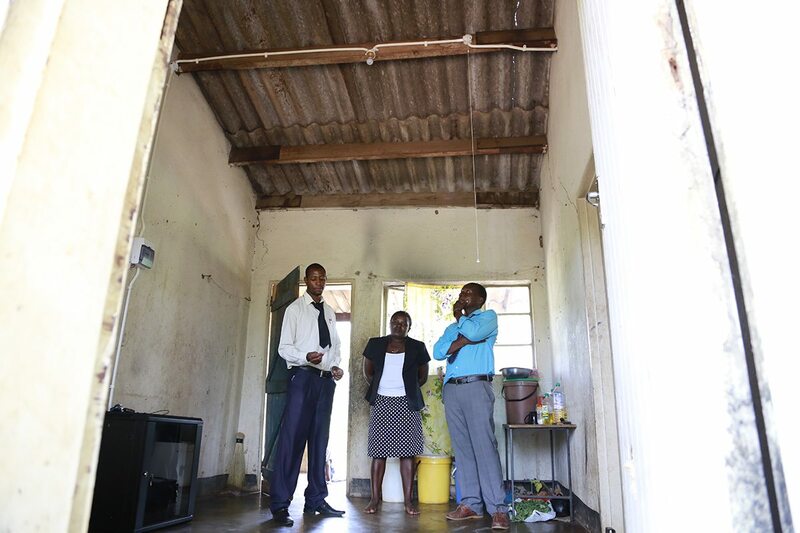 The classrooms and teacher’s accommodation have deteriorated and need urgent repair. Overall, Joyce faces many hardships in her new job. Now, fast-forward a year after arriving at Nyatsato Primary School, Joyce is teaching her Grade 2 class about electricity. 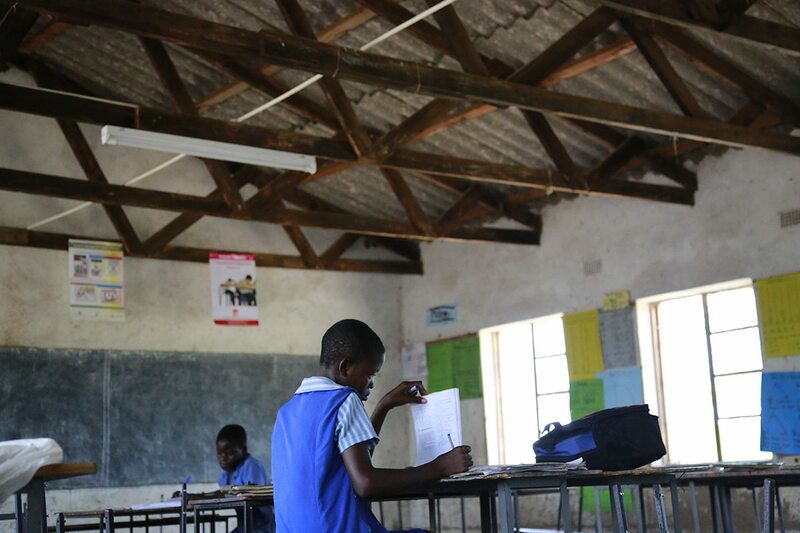 She asks the students where electricity that is charging her phone comes from, to which one eager student replies “Harare!” Joyce then instructs the whole class to neatly file outside where she proceeds to give her students a practical lesson on solar energy. For many of the students, this is the first time they are experiencing electricity. 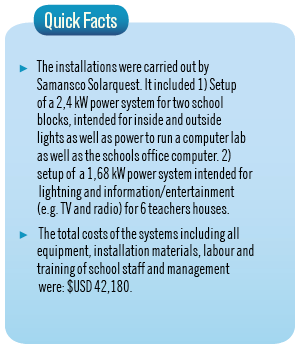 This is one of the many benefits the solar-generated electricity has brought to the students, teachers and greater community at Nyatsato School. 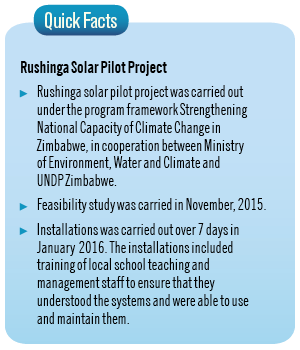 Teachers and the community have also realised value from using solar energy. Joyce and her colleagues are now saving up to buy radios and a communal television and refrigerator. 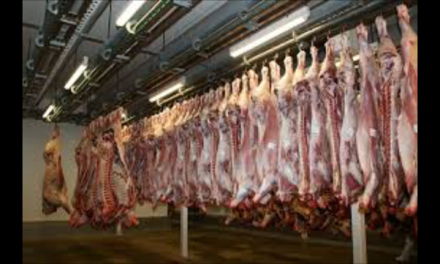 Savings are being realised as less money is used for paraffin and candles. In addition, one of the teachers is complementing his studies using the light to study after hours. 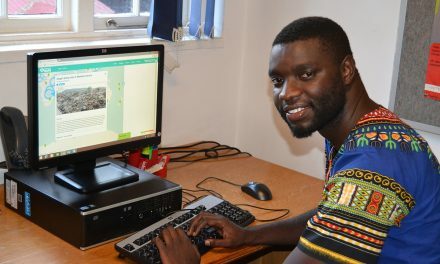 The community has also expressed interest in taking literacy lessons after their children’s lessons are finished. Joyce Tangwara is still far from the comfort level she would like. 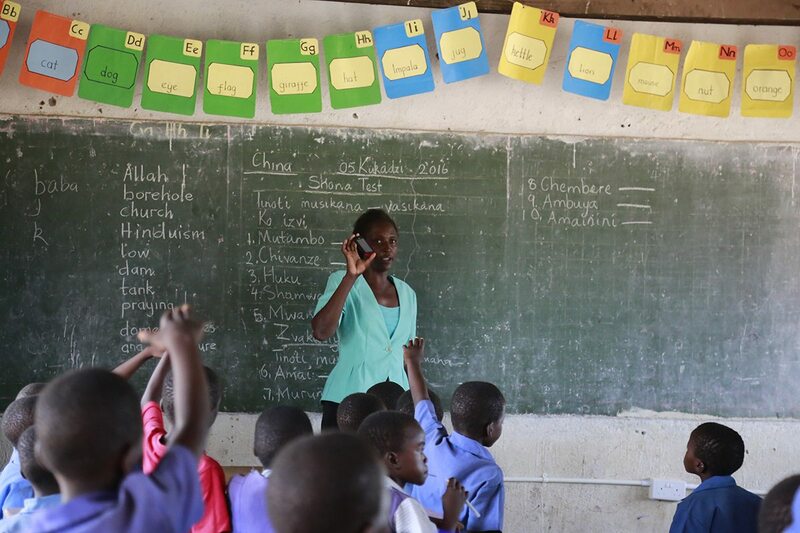 But the installation of the solar system has removed a few of her hardships and has improved her experience from the time she began teaching at Nyatsato Primary School. Overall, the environmental benefits of the new solar system installed at the school are tremendous. PreviousWhat do tertiary students know about climate change?